Joust rentals are a popular item for high school graduation parties in Suffield, Connecticut. Joust rentals also very popular with college grads and even kid birthday party.The pedestal joust rental is great for those who are just looking to just joust. It is a large arena that comes with two pedestals, two jousting poles and two headgear. 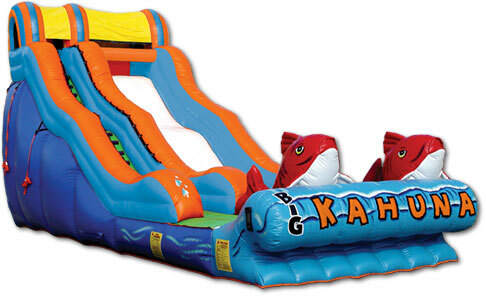 The Octagon Extreme Rental is the most versatile inflatable rental. 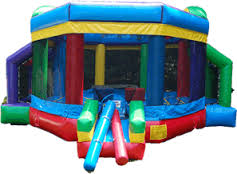 It can be used as an extra large bounce house and it also has two built in soccer goals and two basketball hoops. Kids will have hours of bouncy sports fun in the Octagon Extreme. Residents of Suffield, CT love our Joust Rentals in Suffield CT. We are a full service party rental company servicing Western MA and Northern CT. Add on the Jousting package and it provides fun for the older and younger kids. The older kids will love trying to knock each other off the pedestals. 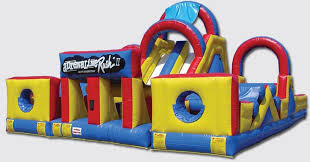 Or use it as a boxing arena and put on the oversize gloves and test out your skills in the bouncy boxing arena. Don't delay in reserving one these units book up fast! 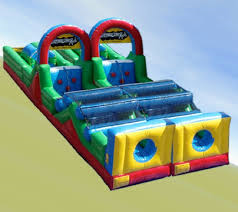 You will see our joust rentals in Connecticut and Massachusetts. Residents in Amherst, Amherst, Springfield, West Springfield, Westfield, Southwick, Holyoke, Easthampton, Westhampton, Enfield, Belchertown, Chicopee, Suffield, Granby, Simsbury, and Windsor CT.